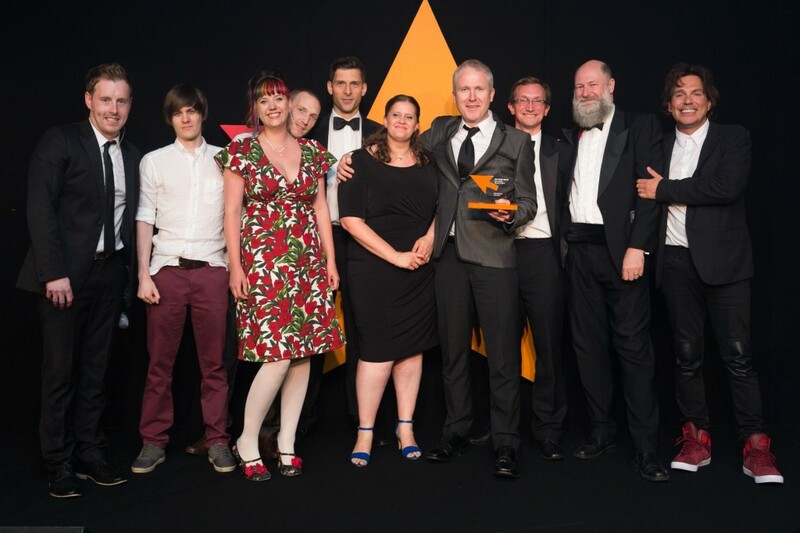 First4Adoption is proud to announce that our First Steps e-learning course for potential adopters was named “Best Public Sector Project” at last night’s Big Chip Awards in Manchester. The awards, held at the city’s Midland Hotel, recognise excellence and creativity in digital media. First Steps, developed with creative agency Stardotstar, was designed to help give people considering adoption an insight into what it entails and to help them decide if it really is the right choice for them. Gemma Gordon-Johnson, Head of Service at First4Adoption, said: “For First Steps, we worked with Stardotstar to combine expert insight with cutting-edge technology. The result is a user friendly and fun learning experience that people who’ve used it tell us has been a great help on their adoption journey. For the Big Chip Awards we were up against some stiff competition including the BBC. So we’re very proud”. This is the second award to recognise First4Adoption’s digital service. Last November we were named “Digital Champion of the Year” at the BAAF National Adoption Week Awards. You can find the First Steps materials – including videos, audio episodes and online lessons here.